Episode 225 discusses a topic close to David and Tim’s hearts – becoming a self-employed WordPress professional. From having the freedom to run a business your way to setting your own hours and being able to work from anywhere in the world, in the episode, these two WordPress pros share why they think that entering the WordPress marketplace is a great idea for those looking to become self-employed. Episode 226 explores the health benefits – both physically and psychologically – of using a stand-up desk as opposed to sitting for long periods of time. Both David and Tim use stand-up desks from Uplift. Episode 227 discusses what an SSL certificate is and why you need one for your site. The episode also demonstrates a thorough tutorial for setting up the SSL certificate on your WordPress website. Episode 228 explores the concept of responsiveness and shares why it is imperative for your website to be optimized for mobile devices. In the episode, David and Tim discuss how search engines such as Google favor mobile responsive sites and also, how more and more web users are using mobile devices, as opposed to desktop ones, to search the web. Episode 229 explores the concept of a WordPress salt key. In this day and age, where websites can get hacked and hijacked often, it’s important to safeguard your website as much as possible. With this, a salt key will protect your passwords, even in the event the hackers get access to your data. 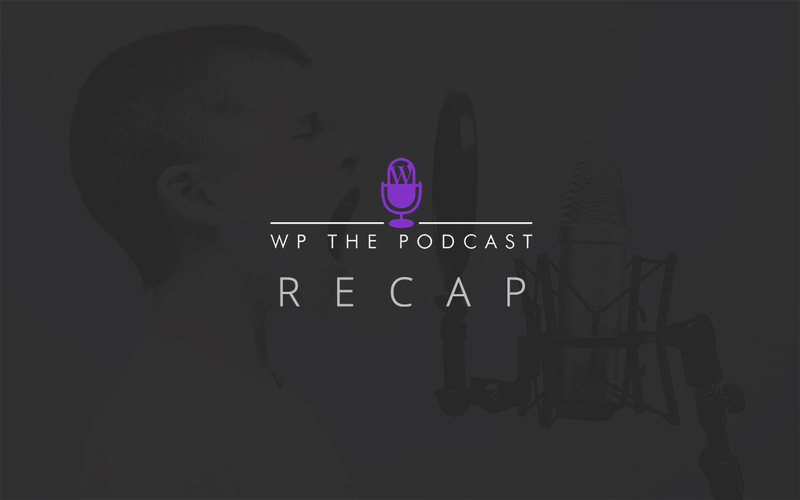 The episode of WP The Podcast discusses salt keys and offers a tutorial on how to set them up in your wp-config.php file. When I glance your article in relate with SSL certificates of which its technical components really inspired my conviction I’m thinking I’m not far to reach my goal. And so may these impressing and performing tools be welcomed in my website Mobile to make my business quick operational.